Mary Judge, Untitled Splovero Drawing, Andalusian Series #8, Charcoal, 22 in X 16 in, 2002. Mary Judge, Untitled Splovero Drawing, Concentric Shape Series #17, Charcoal, 10 in X 7 in, 2002. 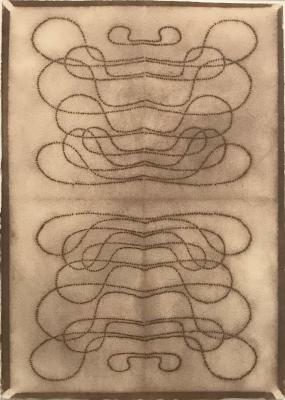 Mary Judge, Untitled Splovero Drawing, Concentric Shape Series #16, Charcoal, 10 in X 7 in, 2002. Mary Judge, Untitled Splovero Drawing, Concentric Shape Series #07, Charcoal, 10 in X 7 in, 2002. 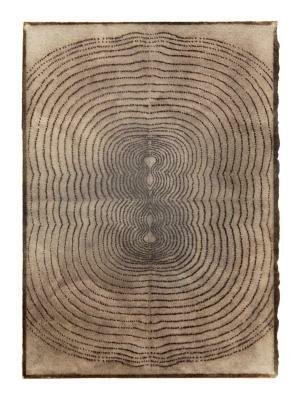 Mary Judge, Untitled Splovero drawing, Concentric Shape Series #22, Charcoal, 10 in X 7 in, 2002. 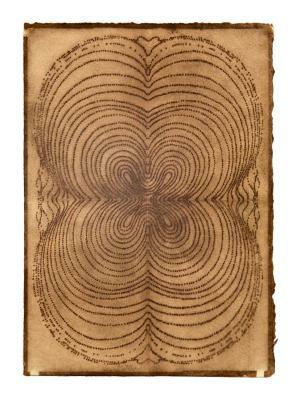 Mary Judge, Untitled Splovero Drawing, Concentric Shape Series #171, Charcoal, 10 in X 7 in, 2001. 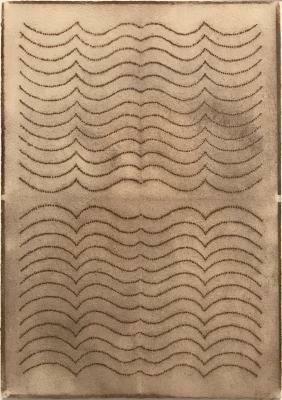 Mary Judge, Untitled Splovero Drawing, Concentric Shape Series #169, Charcoal, 10 in X 7 in, 2001. 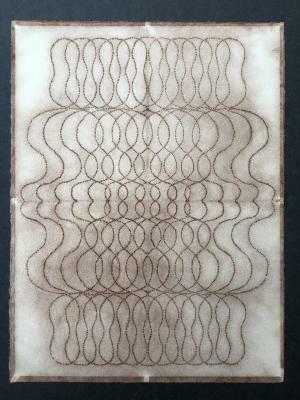 Mary Judge, Untitled Splovero Drawing, Concentric Shape Series, Charcoal, 10 in X 7 in, 1997.